In 2011, the future of Memorial Park looked bleak, with news that as much of 80 percent of its trees could be lost to the devastating drought. What a difference seven years makes. 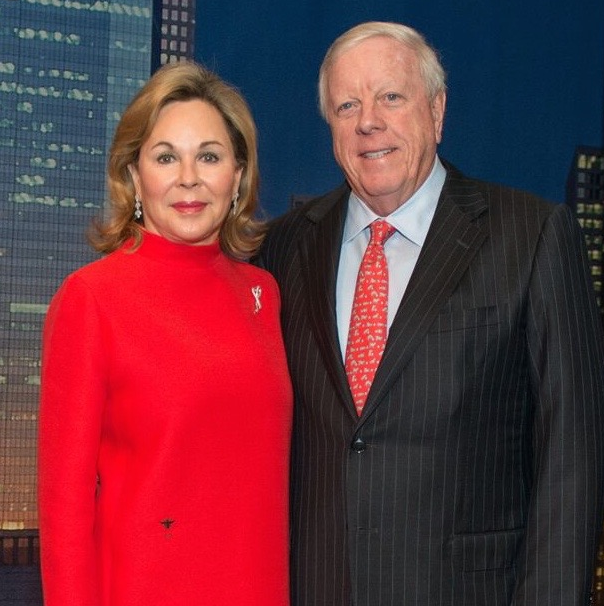 Philanthropic Houston couple Rich and Nancy Kinder have announced that their Kinder Foundation is offering a grant of $70 million to fast-track Memorial Park’s Master Plan, one of the nation’s largest and most visionary urban park restorations. 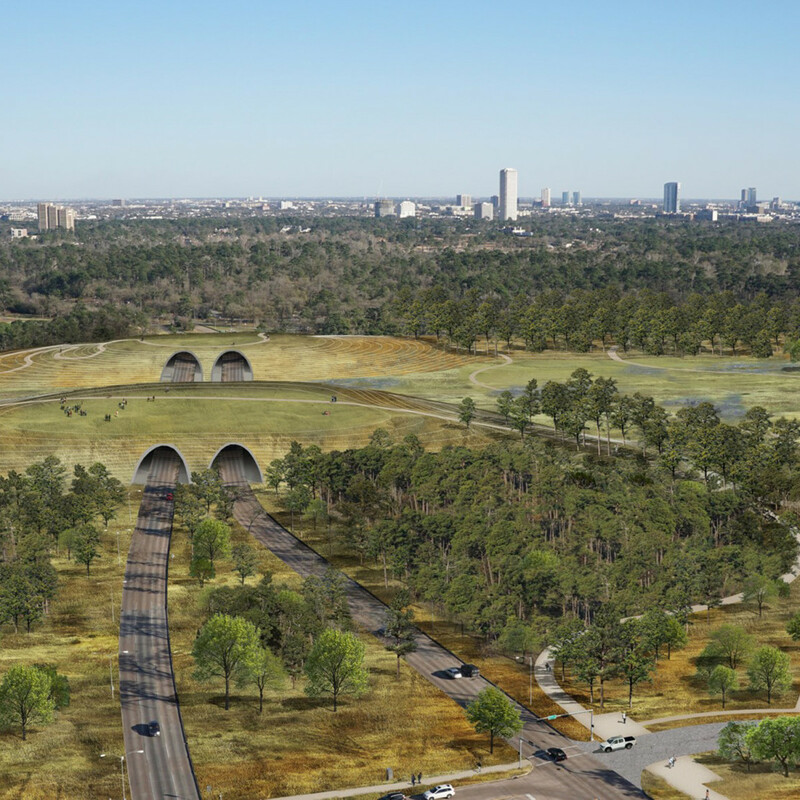 The mammoth gift is the largest to any Houston park, and would fast-track the plan from proposal to reality in 10 years — meaning good news for the Bayou City’s iconic symbol that spans 1,500 acres in the inner loop. The forward-looking plan should elevate Memorial Park — already nearly double New York’s Central Park — as one of the most elite urban greenspaces in the country. 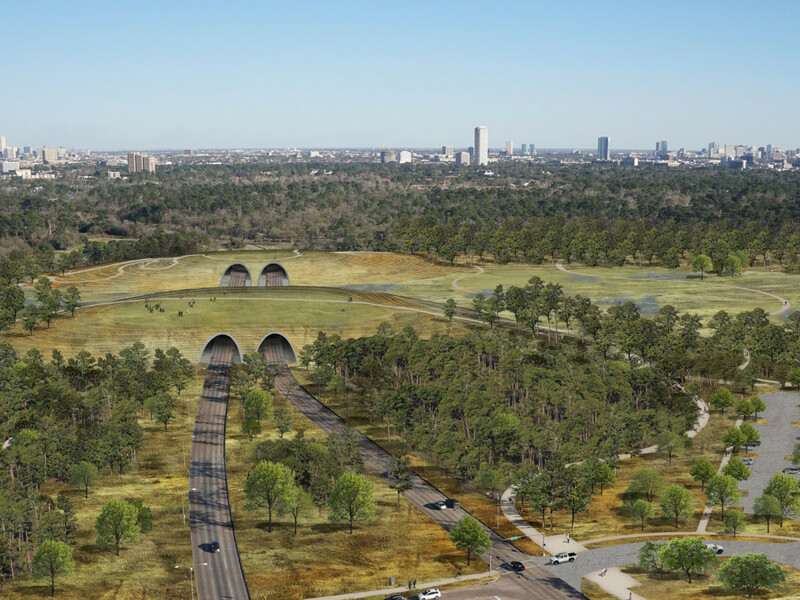 The new plan calls for a $200 million in upgrades, featuring a unique nature bridge that will connect the park’s north and south sides, providing safe crossing for all people and wildlife within a cohesive park experience of restored prairie and trails. Other additions include a trail/bridge system north over I-10, linking the White Oak Bayou Greenway trail system, and south over Buffalo Bayou; a 1.5-mile accessibility trail through the 600-acre wilderness on the south side; and other trails and crossings. 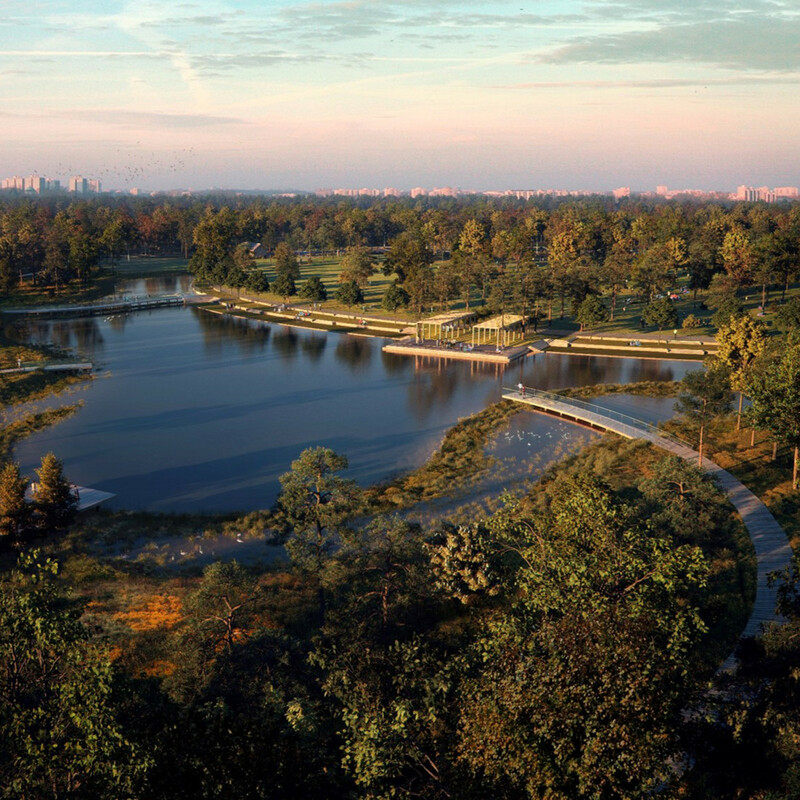 Houstonians can also expect a 100-acre Eastern Glades project, already in progress, that will add a large, quiet, and shady respite for picnicking, leisurely strolls, and other passive pastimes, and will feature a 5-acre lake and wetlands. Other developments include Memorial Groves, a tribute site that will honor Memorial Park’s original use as one of only 16 National Guard training camps for WWI soldiers; a running complex, with a quarter-mile timing track and concessions; replaced and rebuilt ball fields; and ancillary parking, restrooms, and signage. The nationally acclaimed landscape architectural firm, Nelson Byrd Woltz, has led the design of the park. That the staggering gift should come from the Kinder Foundation should be no surprise to Houstonians. 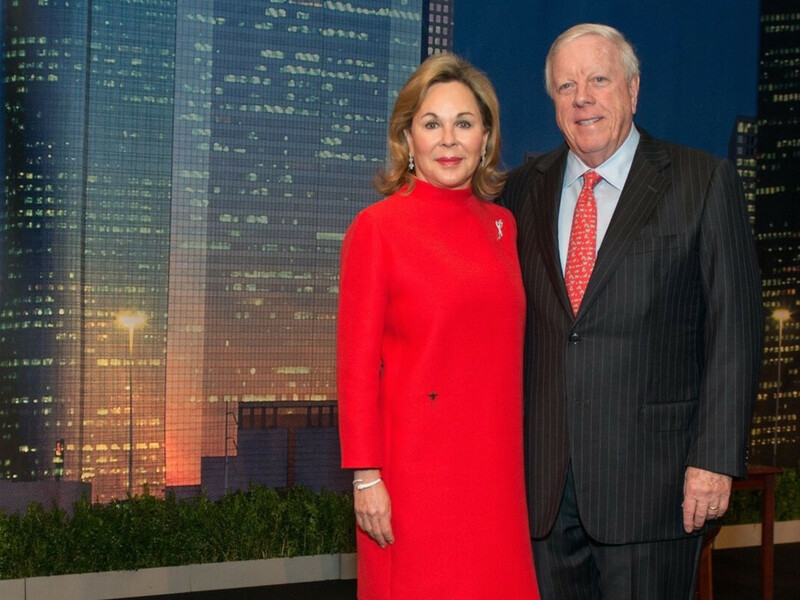 The Kinders have become synonymous with Houston’s urban development, with the Kinder Institute for Urban Research and their continued support of at least $100 million to Houston parks. 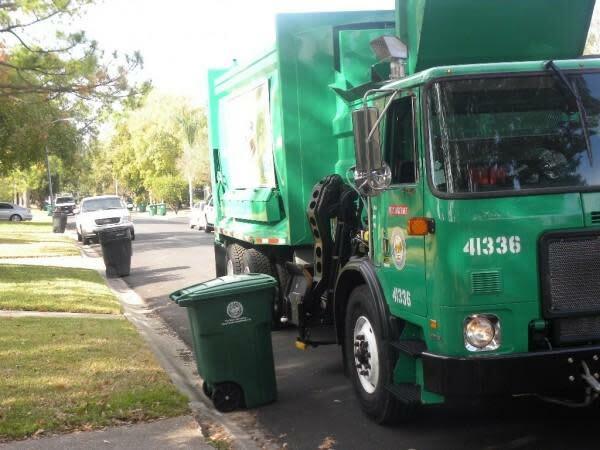 The formal announcement was made by Mayor Sylvester Turner during a press briefing on April 25. 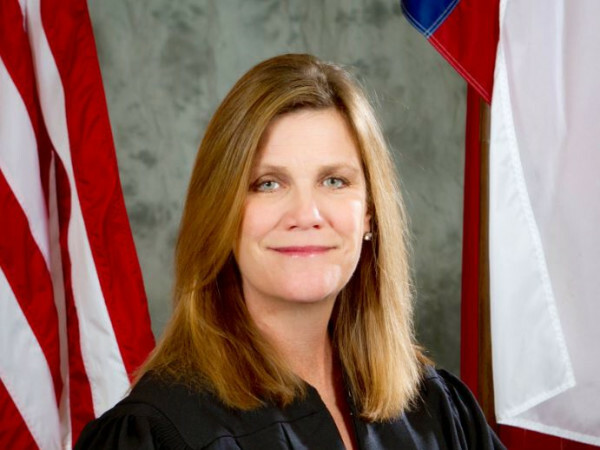 This news comes as a revised and restated Memorial Park Development Agreement has been presented before the Quality of Life Committee of the City Council, one that requires city council approval. 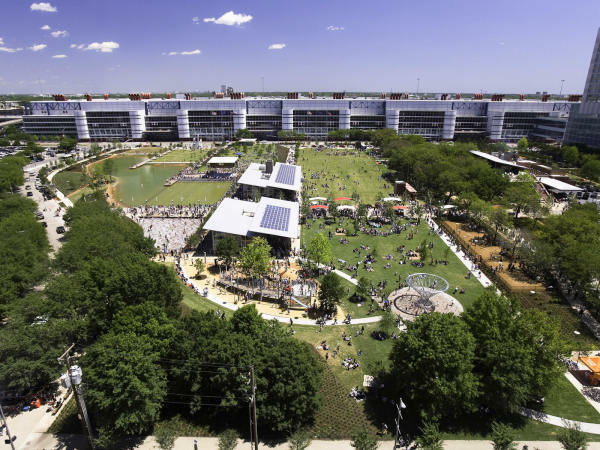 Spearheading the Master Plan is the Memorial Park Conservancy, Houston Parks and Recreation Department, and the Uptown Development Authority. 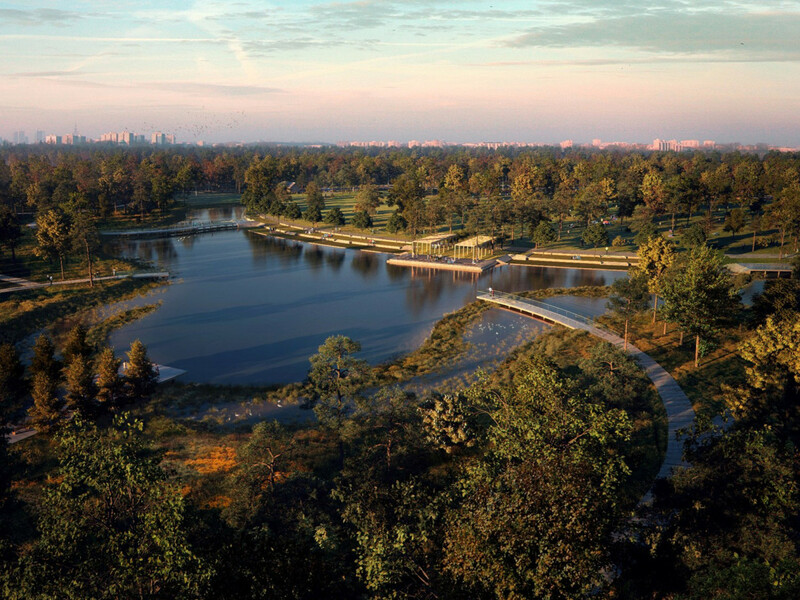 “With the City Council’s approval, this historic gift will enhance a park that draws users from all over Houston, boosts the city’s entire park system and help make Houston more flood-resilient,” said Mayor Sylvester Turner at the press briefing. “The Kinders’ past generosity to several signature Houston parks, along with this latest magnificent gesture, means their foundation is ever more a constant catalyst for health, recreation, community engagement, appreciation of nature, green space preservation and other quality-of-life factors that help make our city great.